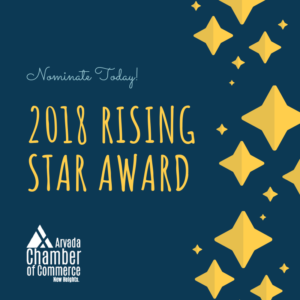 We are pleased to now be accepting nominations for our 2018 Rising Star Award! 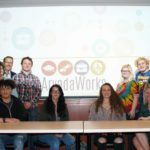 This prestigious award recognizes an outstanding high school student in Arvada who has exemplified extraordinary skills in entrepreneurship, innovation, community impact and/or leadership. 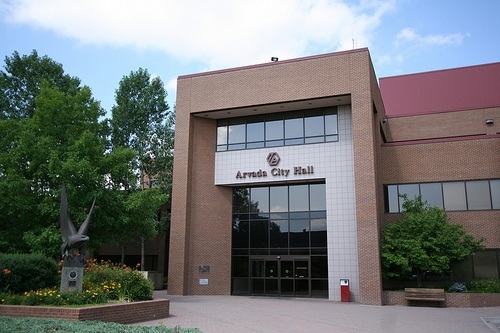 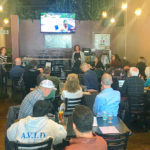 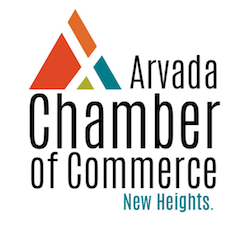 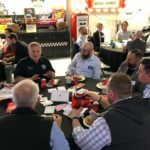 The winners will be recognized at the Arvada Chamber of Commerce Awards luncheon on April 3, 2019. 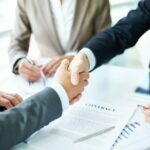 A $500 scholarship will be awarded to the winning recipient to be applied toward education or an entrepreneurial endeavor. 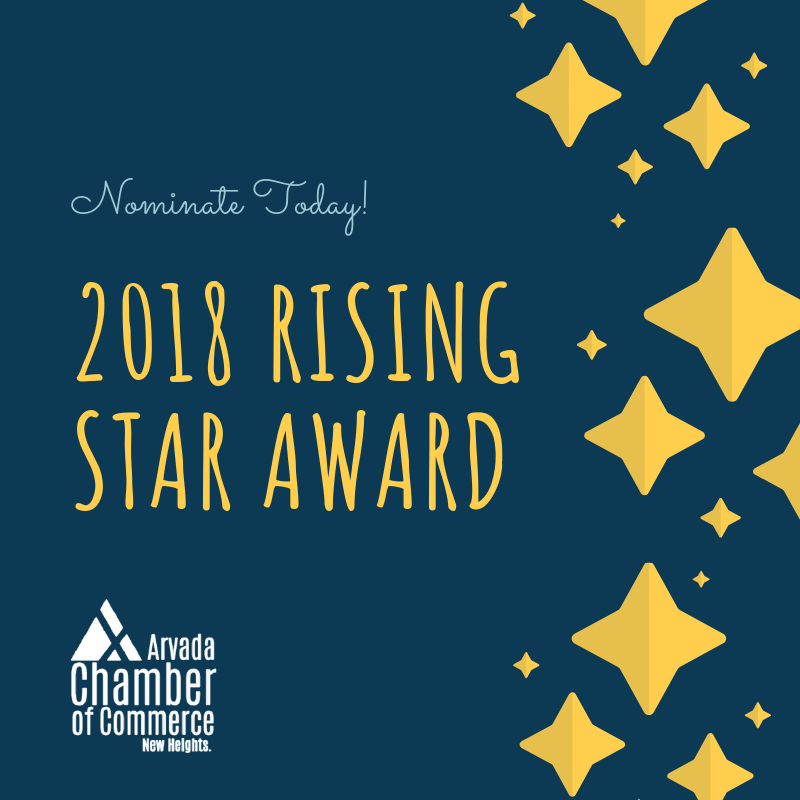 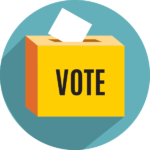 Please use this nomination form and return to Kami Welch by March 8 at 5 pm. 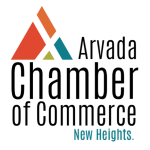 By mail: Arvada Chamber of Commerce, 7305 Grandview Ave., Arvada, CO 80002.